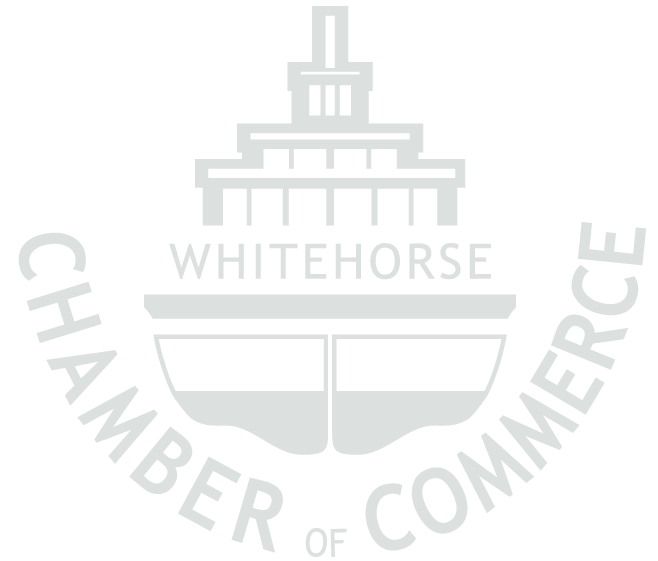 The Whitehorse Chamber of Commerce is the only Chamber in the North to have achieved accreditation from the Canadian Chamber of Commerce. This puts us in the top 18% of all of the Chambers in the Country. Many business people and entrepreneurs realize the value of the benefits offered by the Chamber to their businesses, but below is just a partial list of those benefits. Human Resources 101- presented by Visionary Seeds Inc.
Human Resources 202 - presented by Visionary Seeds Inc.
Business Succession Planning - presented by Ylynx Management Consulting Inc. Thanks to the funding from Governement of Yukon Department of Economic Development, the cost of these programs is very affordable for small businesses. The Chamber assists businesses to dialogue with the Yukon Government with issues such as Labour Standards, Human Rights and the WCB. We are here to help you if and when you need it. When a business joins the Chamber they can learn about issues that affect business, and add their voice to the Chamber’s efforts to address them. Equally important is that the Chamber can support you on the issues that concern your business. When a business joins the Chamber, they help make their community and their business healthy and prosperous. We are much stronger if we stand together, working together works.